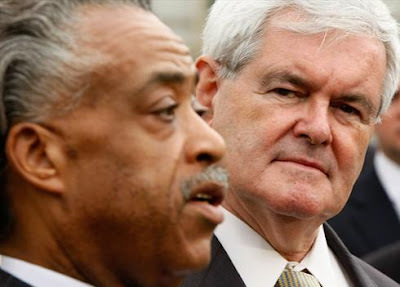 August is the silly season, and while The Al and Newt Show promises to be entertaining, that Arne even proposed it does not bode well for his leadership. He may be the Secretary, but he's got plenty of competition for Chief of Silly. Today I nominate John F. Jennings. 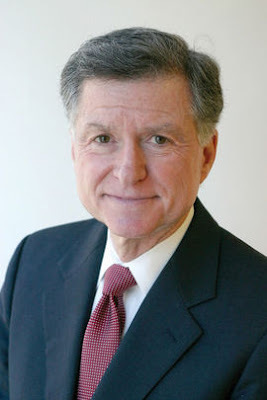 Jack Jennings is the President and CEO of the Center on Education Policy (CEP), "a national, independent advocate for public education and for more effective public schools." The CEP is funded by several foundations, including The George Gund Foundation (whose "focus is on the transformation of public education in Cleveland in order to equip children from early childhood onward with the skills they ultimately will need to meet the demands of college"), the Joyce Foundation (part of whose mission is "promoting innovations such as charter schools"), and the Bill and Melinda Gates Foundation. I leave it to you, gentle reader, to judge how independent the CEP truly is. Despite the Act-Arne-No-Longer-Calls-NCLB, the WSJ reported yesterday that recently released SAT scores fell a tiny bit for the class of 2009, and racial gaps widened. "The bottom line is the country is changing dramatically. Unless minority kids are educated better, we are going to be in trouble because pretty soon they are going to be the majority." "We" are not in trouble yet, because "we" are the majority. It's not a problem until "they" become the majority. If Mr. Jennings was quoted correctly, he should resign. I don't need a libel suit to add to my joys of imminently pending colonoscopy and gum scrapings, so I won't speculate what he might have meant, though I do invite the CEP to offer their interpretation. Don't be fooled by the suits, the smiles, the touching condescension--a few very powerful people with more money than sense want to use public education for their private gain. Every now and then they expose their ends (so to speak). Al and Newt photo by Alex Wong, Getty Images, via USA Today. The portrait of Mr. Jennings was lifted from the Tuscon Citizen.